Tickethold provides great discounts on Alan Jackson tickets and helps you attend the hottest events including those appearing in many cities including Fort Wayne, Indianapolis, Columbus, Roanoke, Winston Salem and more. If you are a fan of Alan Jackson, you have the possibility to get tickets for Alan Jackson here and save a lot of money. tickethold.com is your most trusted source for online Alan Jackson tickets including their Walmart AMP games or games that take place in Lawrence Joel Veterans Memorial Coliseum, Giant Center and Amway Center or wherever in the country including in Rogers and elsewhere.Don't miss any of your Alan Jackson ticket Walmart AMP because of lack of tickets because as a Rogers ticket broker we can supply you even with Martina McBride, Trisha Yearwood and Miranda Lambert hard to find tickets and great deals for Oklahoma City, Wichita and North Charleston hot events. Saturday. Apr. 27 : Alan Jackson Lucas Oil Stadium , Indianapolis. Friday. May. 10 : Alan Jackson & William Michael Morgan Schottenstein Center , Columbus. Saturday. May. 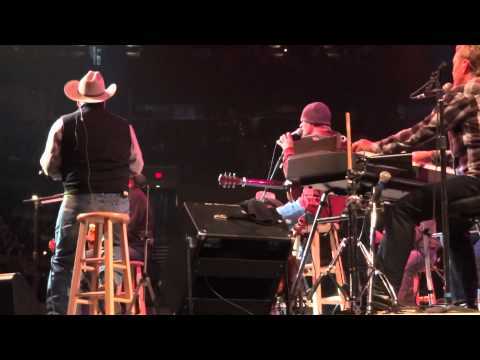 11 : Alan Jackson & William Michael Morgan Berglund Center Coliseum , Roanoke. Friday. May. 17 : Alan Jackson Lawrence Joel Veterans Memorial Coliseum , Winston Salem. Saturday. May. 18 : Alan Jackson Giant Center , Hershey.